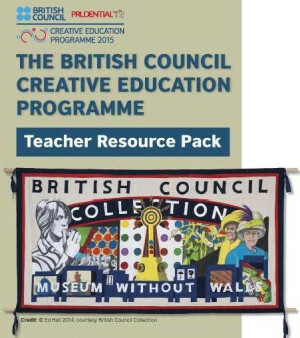 The Teacher Resource Pack has been written and produced by award-winning education consultants Newbery & England as part of the British Council Creative Education programme, in association with the Prudential Eye Programme. The pack is aimed at Key Stage 3 (11-14 years) and Key Stage 4 (14-16 years). 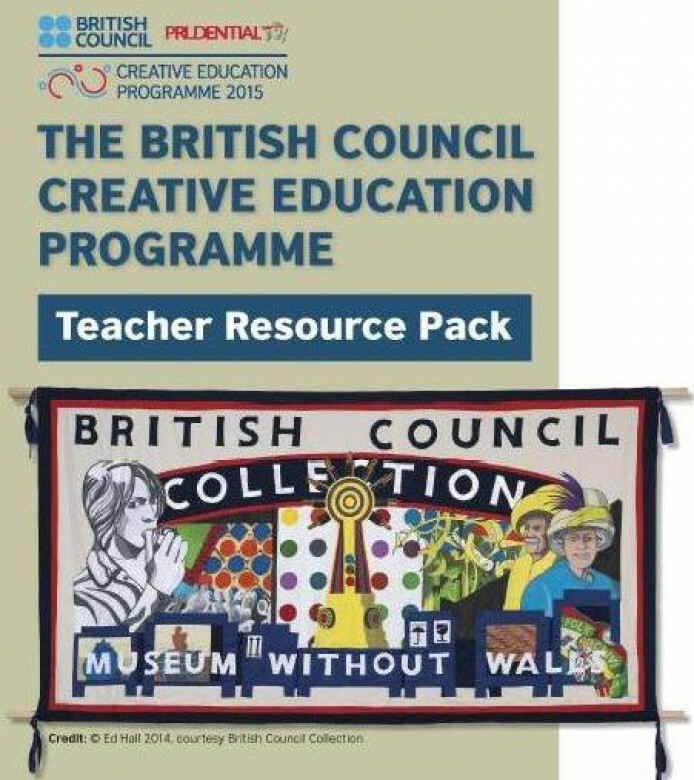 It aims to encourage students to explore selected artworks in the British Council Collection. The practical activities are designed to develop skills such as visual literacy and critical analysis using the work of great British contemporary artists as a trigger. The Activities, supported by notes for teachers, are suggestions for ways in which students might respond to the artwork featured in the pack. Case Study Sheets underpin all Activities and are designed to promote language skills and critical analysis.